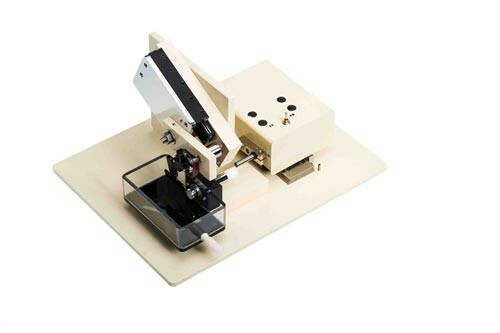 The Compresstome® VF-300 Vibrating Microtome is the workhorse of the Compresstome family. 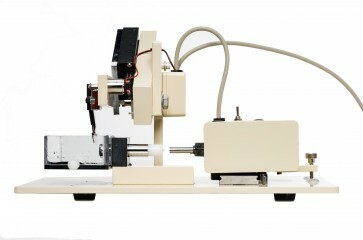 Fully automated, it excels at sectioning slices for electrophysiology, organotypic culture and many other applications. 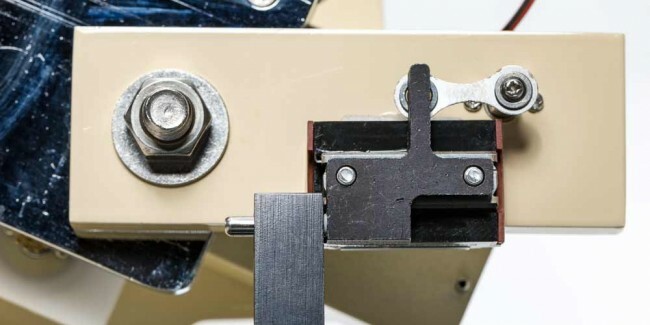 The Compresstome® VF-300 Vibrating Microtome is the workhorse of the Compresstome family. 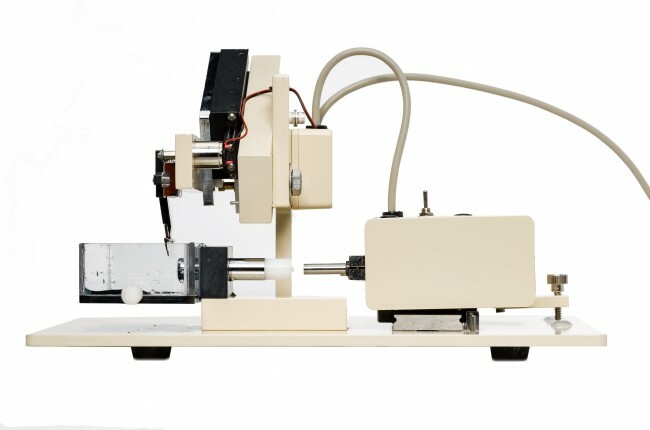 Fully automated, it excels at sectioning fixed and live tissues, down to 1 µm precision. Comes with one year warranty. 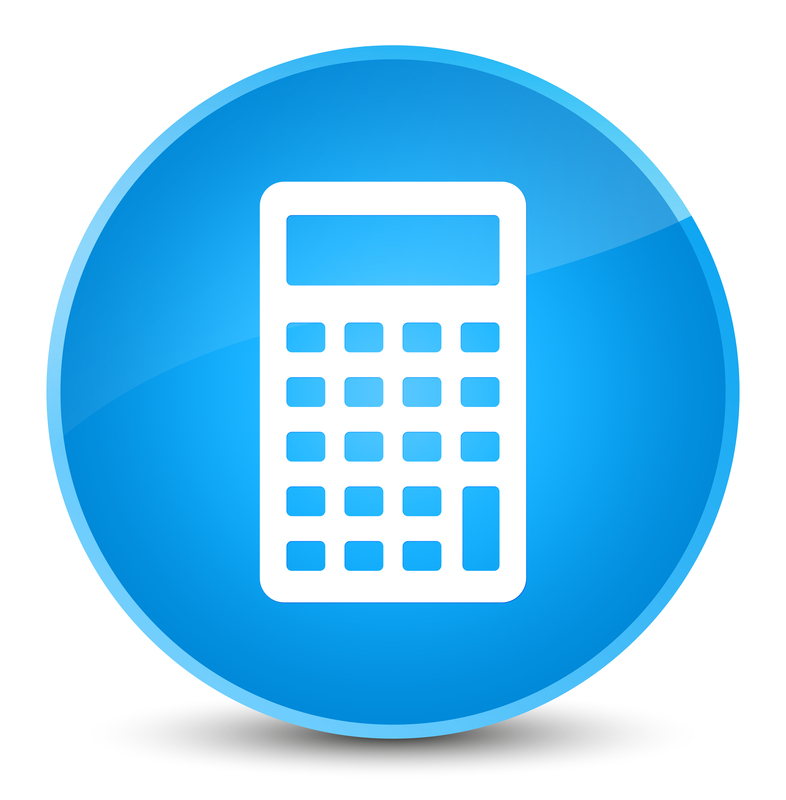 Can cut tissue slice thicknesses ranging from 4 µm to 2000 µm, at 1 µm increments.